Three ski resorts join to form Tyrol's ski-dimension ëSerfaus-Fiss-Ladis', the best-ranked ski area of the Alps in 2012 in the largest representative survey in Europe, the Mountain Management study. On a plateau at 1200-1400 metres, during a stint in the luxury self-catered and catered ski chalets in Fiss you're staying in the sunniest area in Tyrol. Fiss is the most adrenalin filled resort in the ski-dimension and the formidable ëFisser Flieger' will send you stumbling back to your (fortunately) ski-in, ski-out luxury ski chalet in Fiss. If you have any questions about our Tyrol chalets, please don't hesitate to give our friendly ChaletFinder advisors a call on +44 (0) 161 408 0441 and we will be only too happy to help. 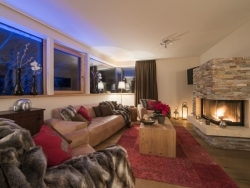 Staying in the luxury ski accommodation in Ischgl, you are assured an unforgettable holiday. The 238km of pistes are snowsure from November till May, allowing you to glide from mountain peaks to the doorstop of your luxury ski-in, ski-out ski chalet in Ischgl even in the spring. Ski-in, ski-out in Ischgl takes on a new dimension, as the resort is skiing distance from the Switzerland border. Aprés ski is varied and exceptional, from spectacular concerts on the summits to hip pleasure temples – you can always take refuge from the excitement in comfortable, stylish catered and self-catered ski chalets in Ischgl. Kitzbühel is an internationally acclaimed ski resort with 170km of slopes and summits 2000m high. Inhabiting self-catered and catered ski chalets in Kitzbühel, the slopes of the Kitzbühel Alps are within reach as well as 32km of deep snow routes. If you're brave enough, you can try the most difficult ski run in the world, the ëStrief', but ski-in, ski-out chalets are advisable to chill out in afterwards. Lesser known ski resorts in Tyrol, ideal for those seeking a tranquil base to access the fantastic ski region from, include Solden and Scheffau. 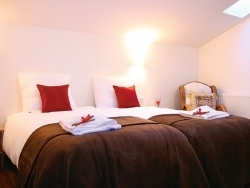 Glacial ski runs are accessible from luxury self-catered and catered chalets in Solden. The Skibus kicks off at the start of November to get keen skiers out of their secluded ski accommodation and on to the impressive glacier. The authentic self-catered and catered chalets in Scheffau let visitors experience a local scene in Tyrol. Locals claim to have the best skiing in the area and welcome the serious skiers who stay in the fantastic ski accommodation in Scheffau. St Anton has been in the top 10 resorts in the world for years and the exceptional self-catered and catered ski chalets in St Anton don't disappoint. The world-class après ski scene of St Anton coupled with the serious off-pistes and moguls put the equally dazzling ski accommodation in St Anton in high demand. The often undergraded, challenging pistes are mediated by the first-class instructors and ski-in, ski-out chalets in St Anton are sought after to allow easy access to the slopes and a quick return to the incredible night life. Head to the self-catered and catered ski chalets in St Anton and visit the Mooserwirt, the ëbest après ski bar in the world'! [short_description] => The Mooserwirt sleeps up to 6 people in the lap of luxury and style. 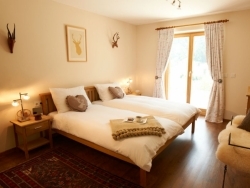 The Mooserwirt sleeps up to 6 people in the lap of luxury and style. 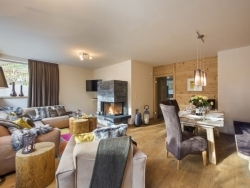 [short_description] => A fantastic and very spacious chalet for 6-8 people in a peaceful location about 6 minutes from the centre of St. Anton. 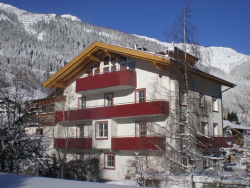 A fantastic and very spacious chalet for 6-8 people in a peaceful location about 6 minutes from the centre of St. Anton. [short_description] => Haus Christoph offers keen skiers a wonderful opportunity to enjoy this superb ski area right from their doorstep. 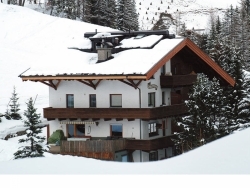 Haus Christoph offers keen skiers a wonderful opportunity to enjoy this superb ski area right from their doorstep. 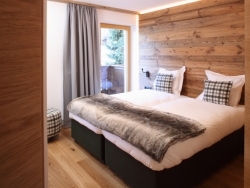 [short_description] => Located in the heart of St Anton, Chalet Galzig is Ideally located for both access to skiing and apres. 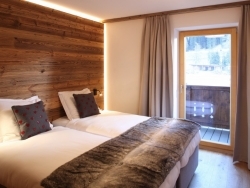 Located in the heart of St Anton, Chalet Galzig is Ideally located for both access to skiing and apres. [short_description] => Furnished using regional oak & wood, Chalet Kapall is a beautifully designed alpine retreat. 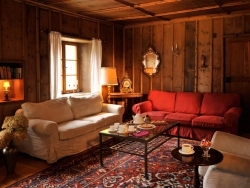 Furnished using regional oak & wood, Chalet Kapall is a beautifully designed alpine retreat. [short_description] => A stones throw away from noth the Rendl lift and town centre, Chalet Stratus is luxury alpine living at it's finest. A stones throw away from noth the Rendl lift and town centre, Chalet Stratus is luxury alpine living at it's finest. [short_description] => h stunning views of the Rendl mountain, Chalet Cirrus offers a fantastic dip into luxury alpine living. h stunning views of the Rendl mountain, Chalet Cirrus offers a fantastic dip into luxury alpine living. [short_description] => With only a short walk to the lifts & pistes in a world class resort, Chalet Zielich truly is a skiers/boarders paradise. With only a short walk to the lifts & pistes in a world class resort, Chalet Zielich truly is a skiers/boarders paradise.